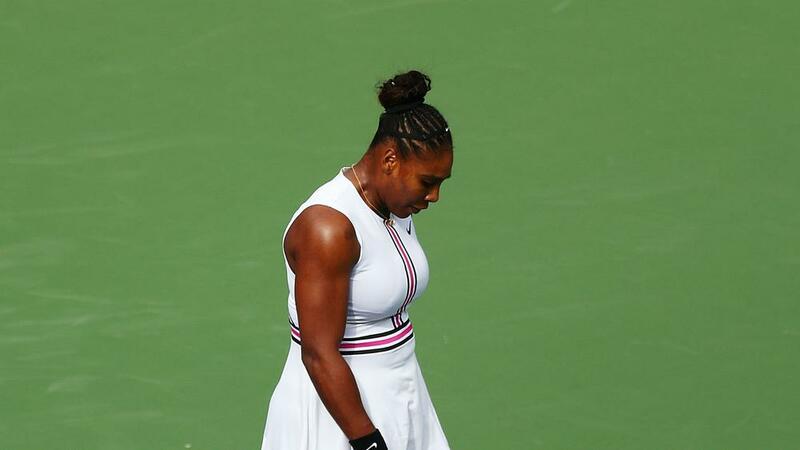 Serena Williams has withdrawn from the Miami Open due to an injury to her left knee, tournament organisers have confirmed. Williams came through her opening match against Rebecca Peterson in three sets, but she will no longer take to the court to face Wang Qiang on Sunday. It is the second successive tournament Williams has been forced to withdraw from. At the Indian Wells Open earlier this month, she retired during her match with Garbine Muguruza due to a viral illness.